12 easy unicorn party treats that don't require magical kitchen skills. 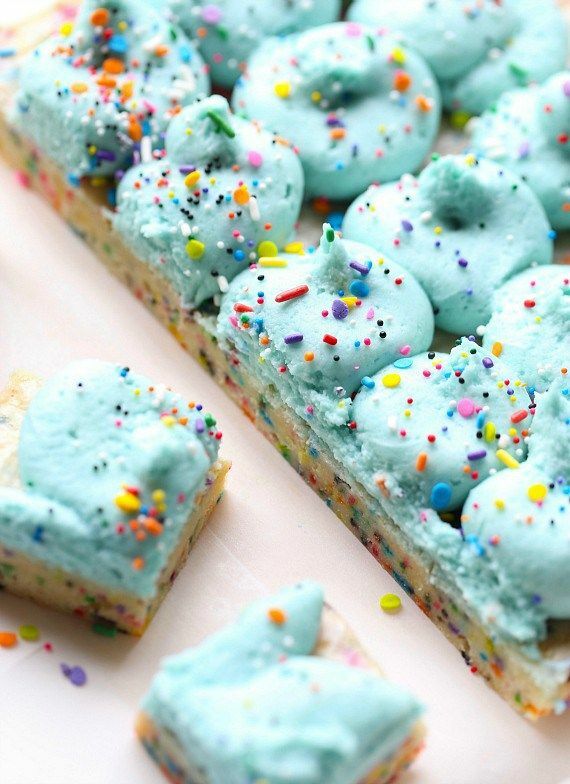 12 easy unicorn party treats that don’t require magical kitchen skills. I have to admit, though I have been known to get carried away and quite stressed out, I can’t resist throwing a good themed kid’s party. With two boys who are all sports, dinos, and fire trucks, though, I’ve never had the chance to throw a unicorn party. 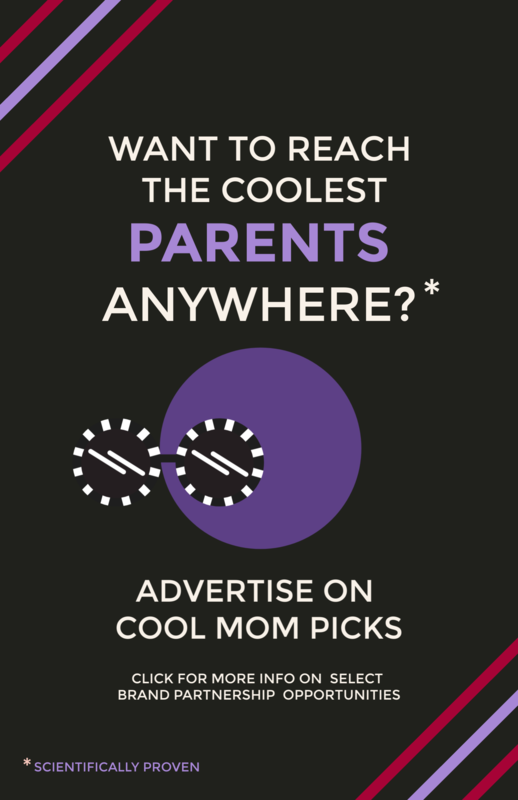 Oh, believe me, I’ve tried, but now that my kids are 10 and 7, and themed parties are nearly a thing of the past, I think it’s safe to say that my chance is gone. So instead, I’ll help you throw the best unicorn party ever. The tricky thing about a unicorn theme is that it’s just a little outside the norm, requiring more DIY than your average character party, for example. And with rainbow colors and glitter being a hallmark of unicorn design, the DIY ideas can get pretty involved. 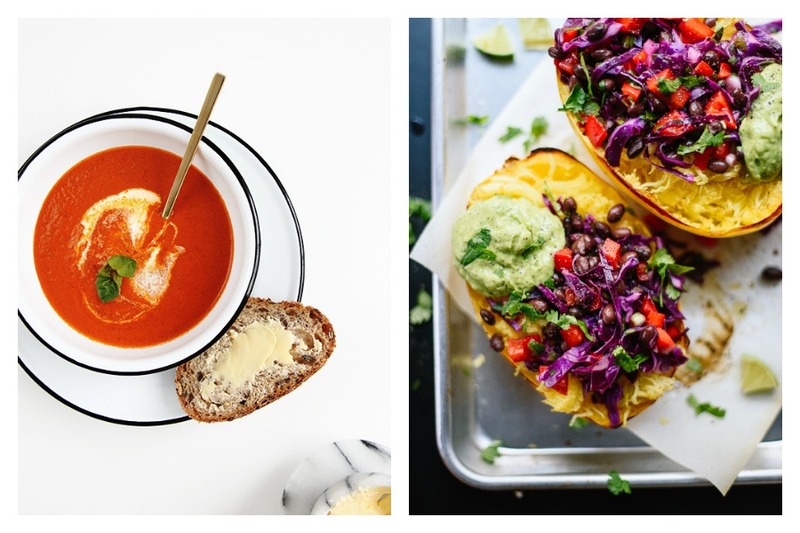 But fear not, I’ve found 12 truly easy unicorn party recipes that don’t require magical kitchen skills. Related: Super cool dinosaur birthday party cakes and cupcakes that are actually easy to make. 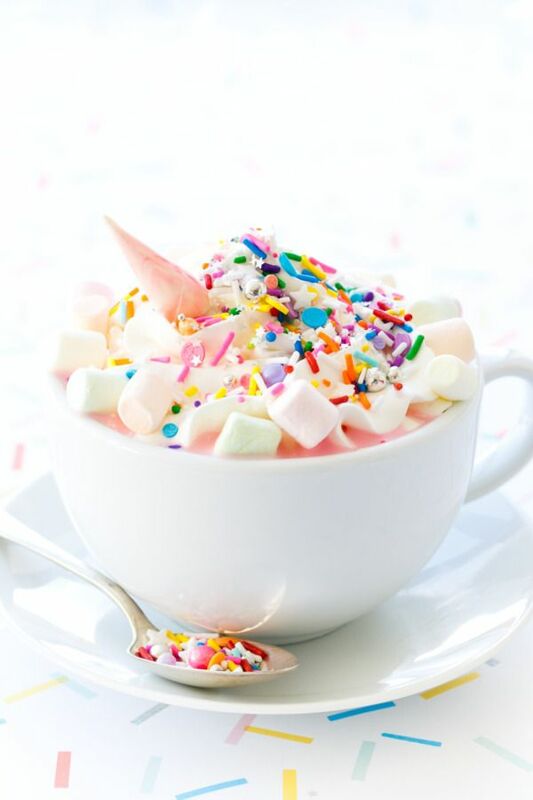 If you’re hosting a unicorn party in the winter, you need to serve this Unicorn Hot Chocolate at Love & Olive Oil. Obviously. There’s really not much more to say. 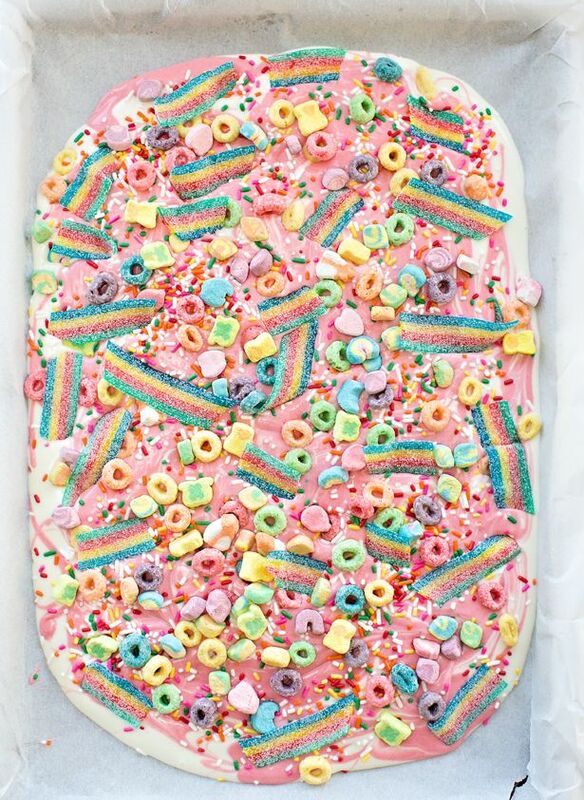 I’ve seen tons of recipes for Unicorn Candy Bark, but this one at Hello, Wonderful is as magical as it gets (without being any harder to make). I think it’s something about the addition of that sour rainbow candy. I mean, could it be more perfect? 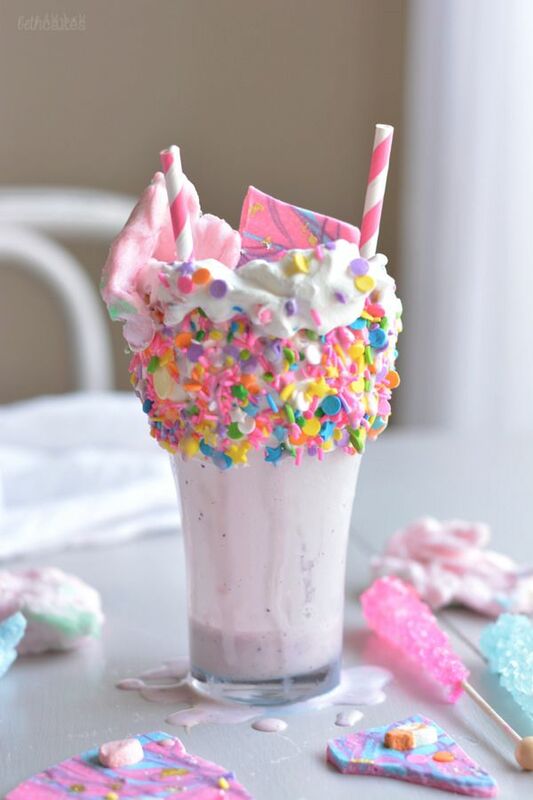 Unicorn bark is plenty magical on its own, but if you want to kick it up a notch, use yours to make these Unicorn Bark Milkshakes at Beth Cakes. 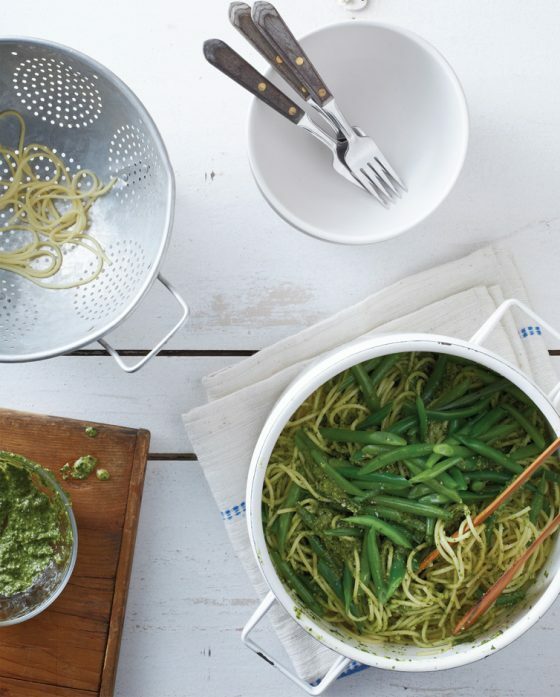 They may look involved, but don’t mistake loaded for hard-to-make. Read the directions and you’ll see that, once the bark and milk shakes are made, it’s just a matter of loading on the fun. 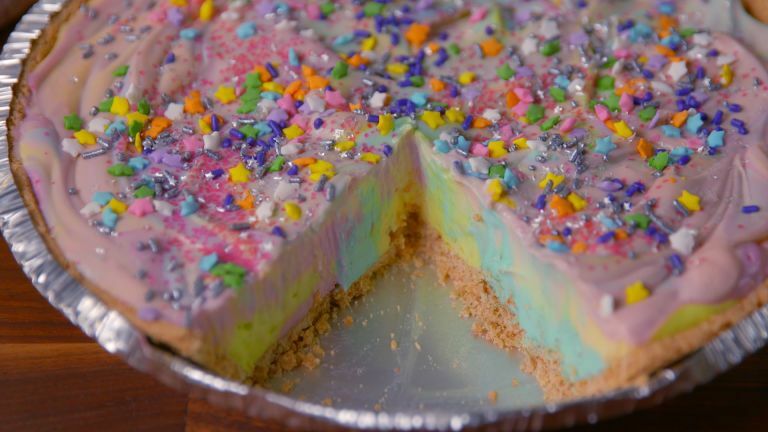 If baking isn’t your thing, this No-Bake Unicorn Cheesecake at Delish will be a hit with you and the kids. Because NO BAKE! 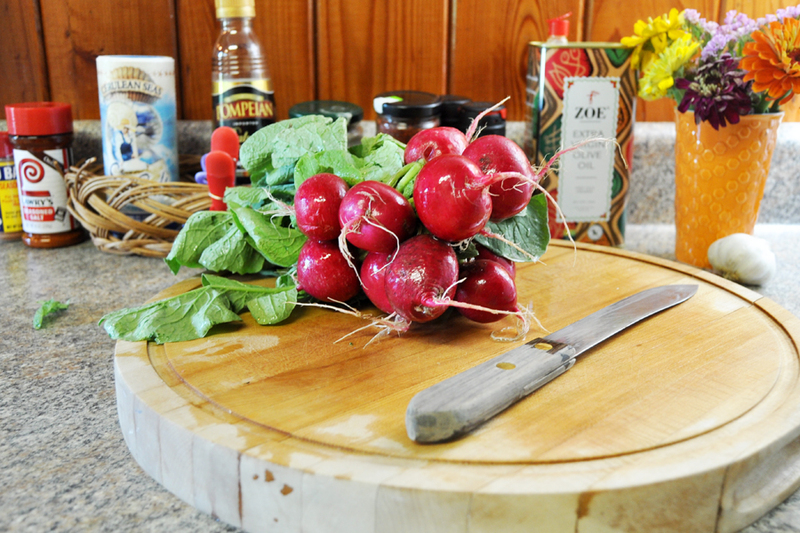 Plus, the recipe comes with a video tutorial so that you can see exactly how it’s done. 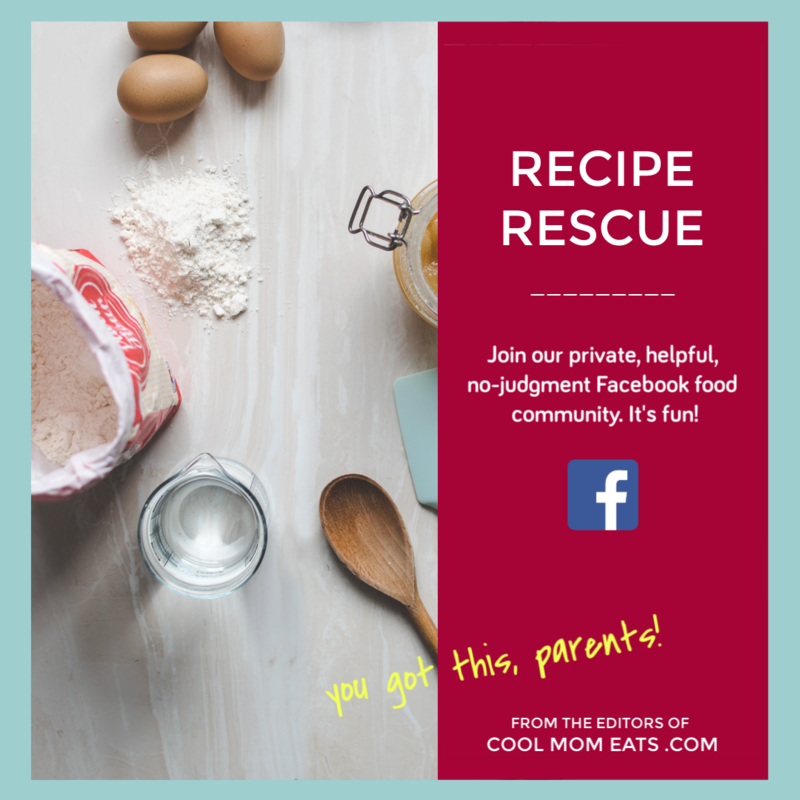 No judgments here if you want to use the store bought crust called for in the recipe, but homemade graham cracker crust is simple to whip up and tastes so much better! 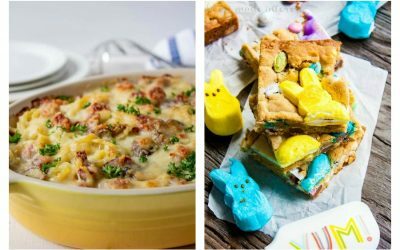 Related: 10 magical fairy birthday party recipes for one dream-come-true bash. Squee! 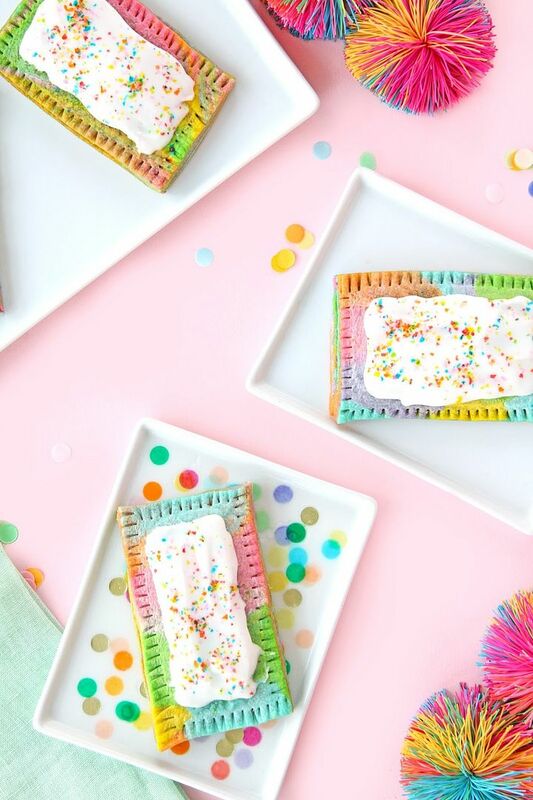 These Rainbow Pop Tarts at Aww Sam aren’t unicorn specific, but they work all the same. Now, I know that making pop tarts from scratch might not sound easy to some of you, but I think you’ll be surprised. If you want to make the crust from scratch, our tutorial on how to make pie dough in five easy steps has you covered. Otherwise, buy store-bought pie dough to keep this as easy as possible. We’re going to get to cakes in a minute, but you’ll see that they’re actually among the harder of these treats to make. So yet another way to keep it easy is to serve these Unicorn Bars at Cookies and Cups instead. They feel cake-y enough that the standard layer cake won’t be missed, plus look at how pretty! 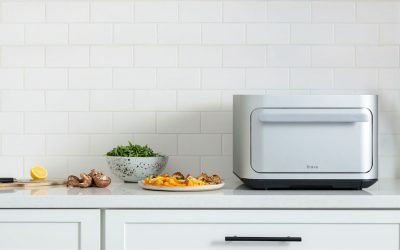 And so much easier to bake. 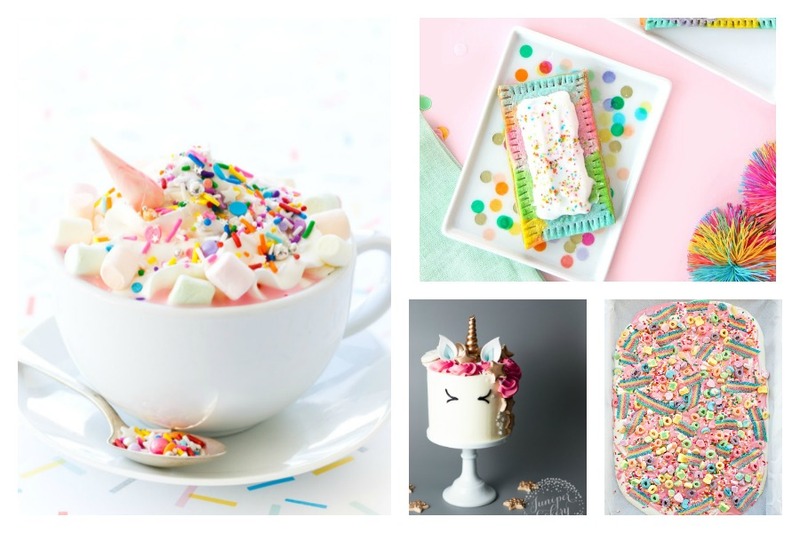 I so badly wanted to include the Rainbow Unicorn Tie-Dye S’mores that we featured in our round up of magical fairy birthday party ideas, but I have to be honest: They’re not particularly simple to make. 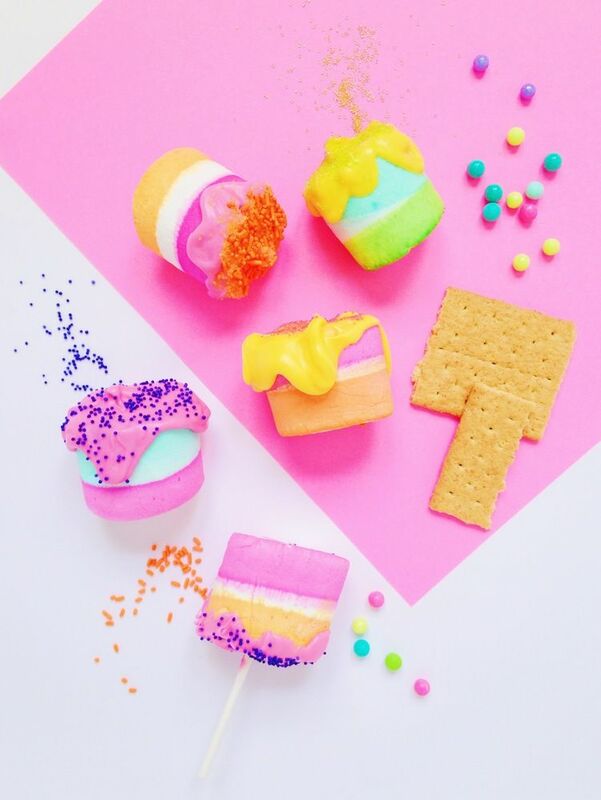 These DIY Technicolor S’mores at Violet Tinder Studios, on the other hand, hit all the same marks and are so much easier! Dye, dip, sprinkle, and done. 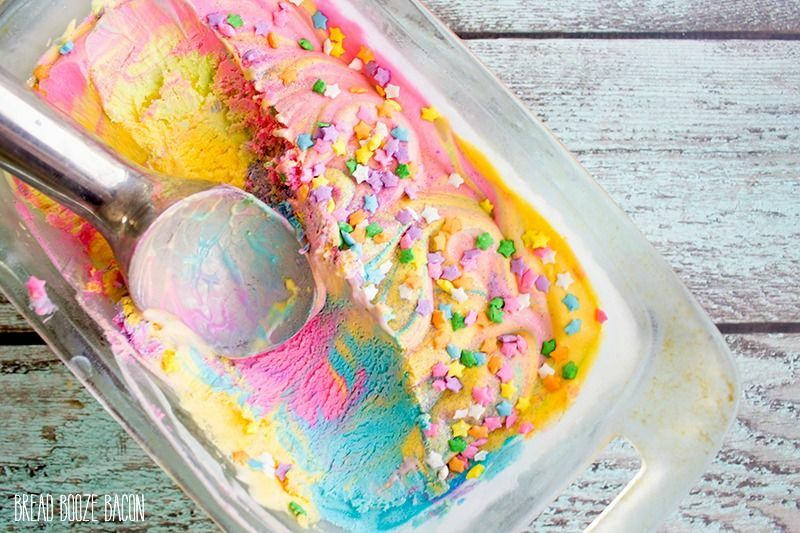 If it’s not a party without ice cream in your house, then you will love this simple recipe for Unicorn Ice Cream at Bread Booze Bacon. I have to admit that, as a recipe developer, it’s hard for me to call anything that comes from this list of ingredients “ice cream,” but it clearly works, looks super fun, and hey, everything in moderation. 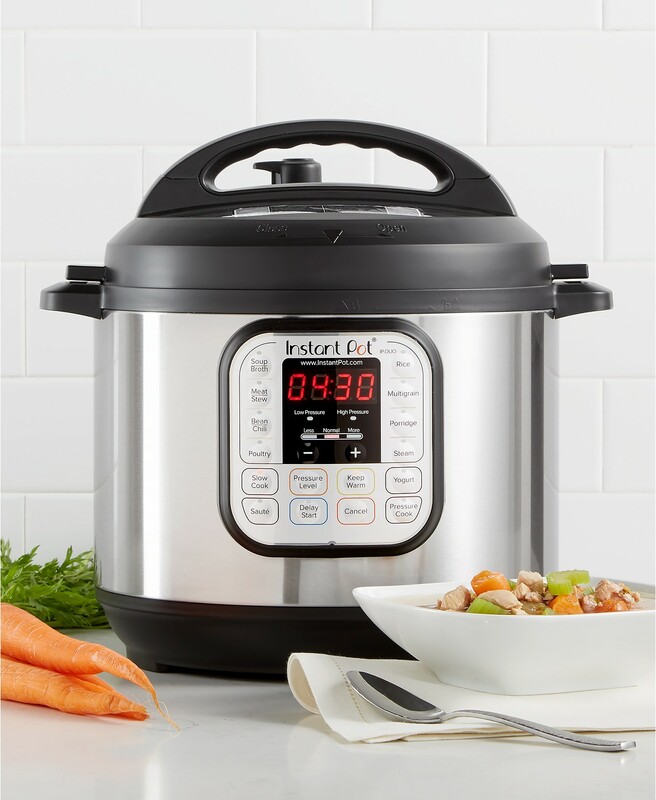 Related: The Cool Mom Picks Ultimate Birthday Party Gifts Guide 2017. 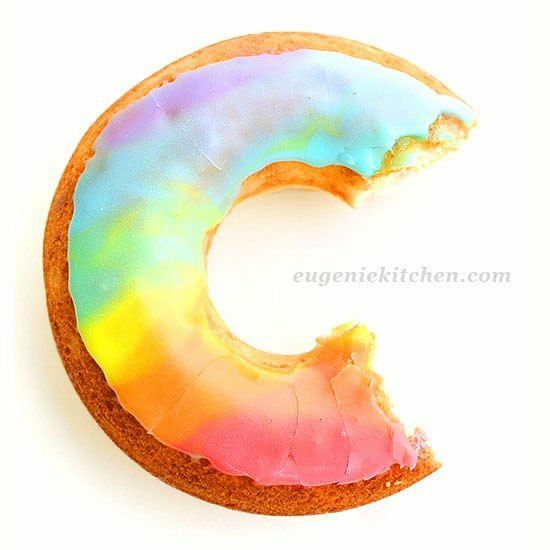 If you’ve been reading Cool Mom Eats for any length of time, you know that I’ll choose donuts over pretty much any other baked treat, so I’m loving these Tie Dye Rainbow Donuts at Eugenie Kitchen. The method for getting that cool glaze effect is so smart and simple. And, if you really want to keep this easy, use plain, store-bought cake donuts. 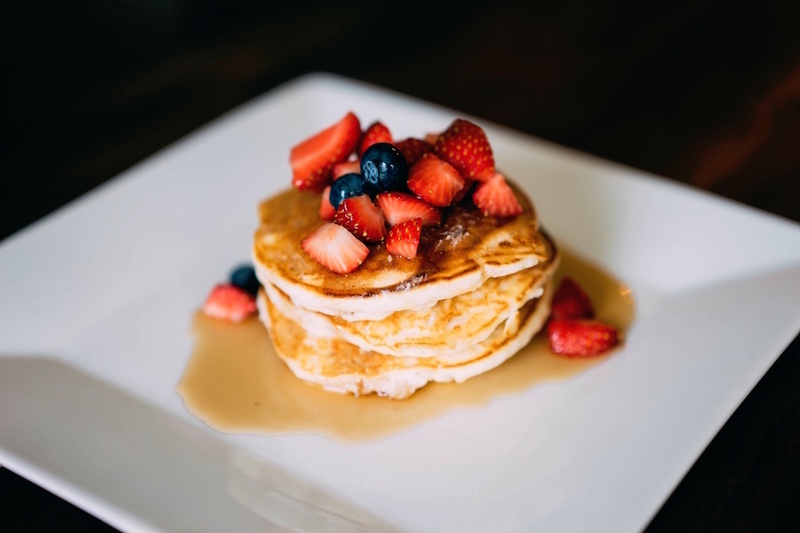 Now, finally: Cakes. It wasn’t easy finding a unicorn cake that is, well, easy to make, but I think that this Unicorn Rainbow Cake at Fisher Price keeps things manageable thanks to store bought cake mix and icing. You can, of course, make either (or both) from scratch and this will still be manageable because, whoa, are these cake decorations so much easier than most other unicorn cakes. Even simpler? 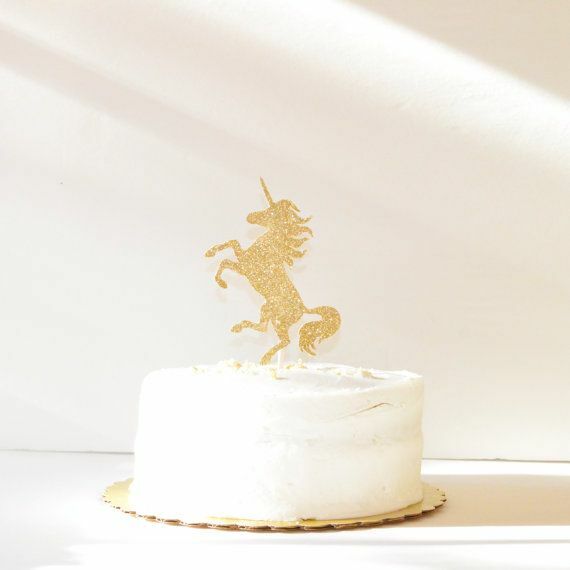 Buy a plain cake from the bakery or make any frosted layer cake that you can manage without losing your mind, and top it with this fab gold glitter unicorn cake topper at Hooray Party Co on Etsy. You can even use it in place of the DIY cake topper for the Unicorn Rainbow Cake above. Or keep it simple and chic for an older kid’s party. 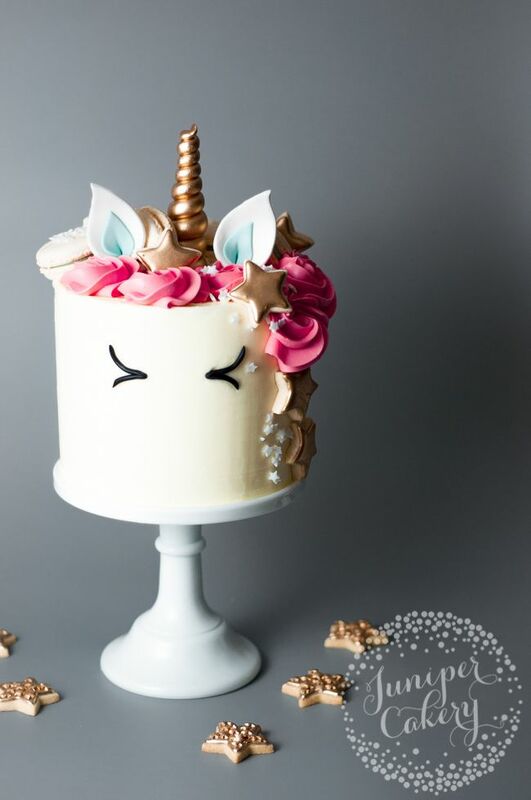 Side note: This unicorn horn cake topper at Smashed Cake on Etsy is pretty great too. 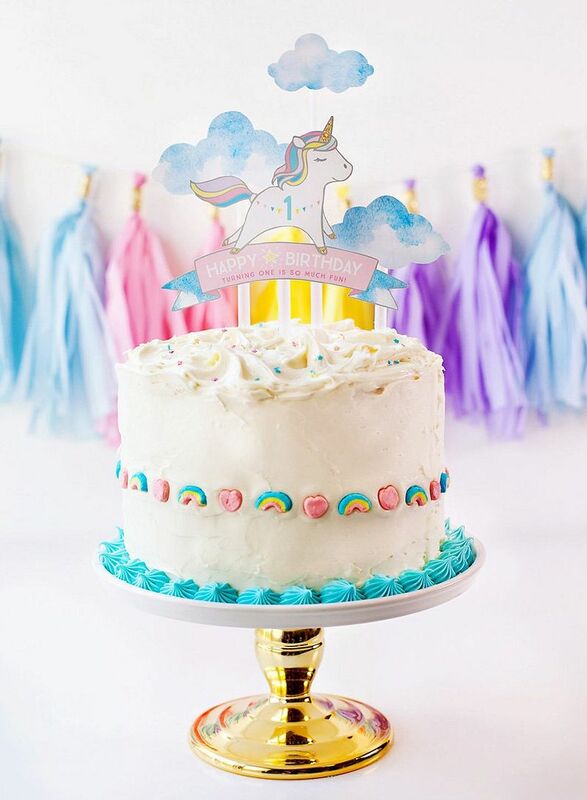 I cannot help but end with one amazing Unicorn Birthday Cake that’s more involved, but according to Craftsy, still “easy” for more advanced bakers or the crafty among us. As good a cook and baker as I am, a cake decorator I am not, so this would be far from easy for me. 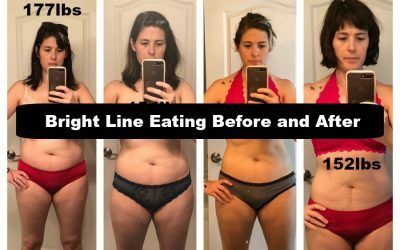 That said, looking through this very detailed tutorial — which offers pictures for every single step — I can see how someone, somewhere would think otherwise. If you’re that magical baker, this enchanting cake is for you.